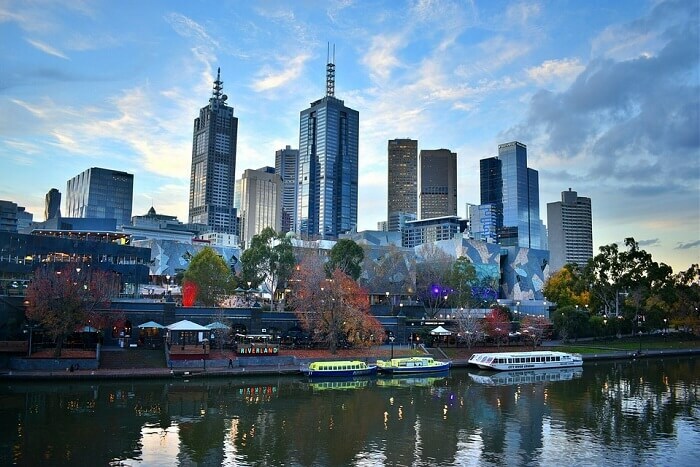 The most populous city of the state of Victoria, Melbourne is also the capital of the state. Victoria’s cultural hub is also recognized as a UNESCO City of Literature and a global center for live music, theatre, cinema, and street art. Birthplace of the film and television industry, contemporary dance, football, and Australian impressionism, the city is home to several cultural institutions such as the National Gallery of Victoria, Royal Exhibition Building and the Melbourne Cricket Ground – after all cricket is the country’s national sport. 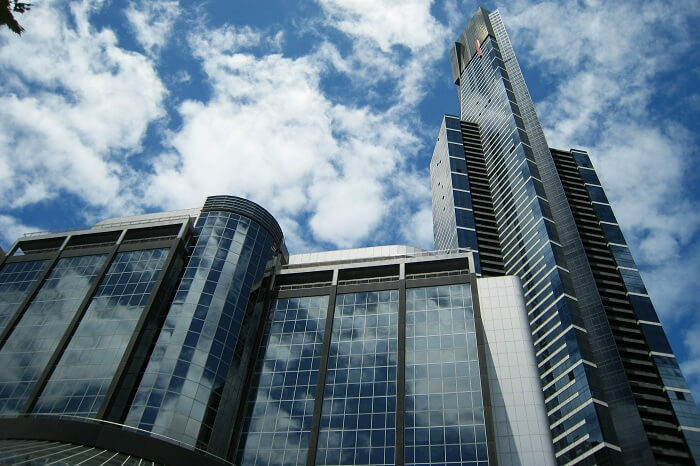 Subsequently, Melbourne contributes heavily to Australia’s economy because of its entertainment industry which draws in a lot of tourism revenue. Having the largest urban tram network in the world and the most extensive freeway network in Australia sure does help as well. 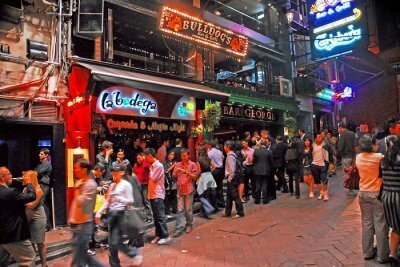 The EIU ranks it as the “second most liveable city n the world”. 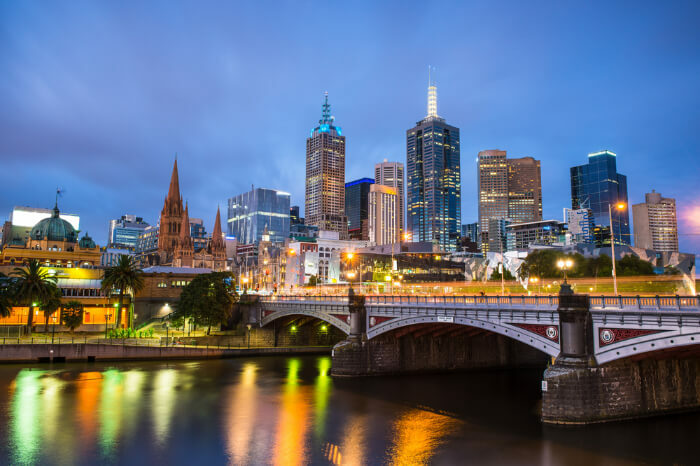 If you aren’t already convinced about making a trip to one of the most attractive cities in the world, down – under, here’s a Melbourne travel guide to further encourage you to do so if aren’t already working on your itinerary. 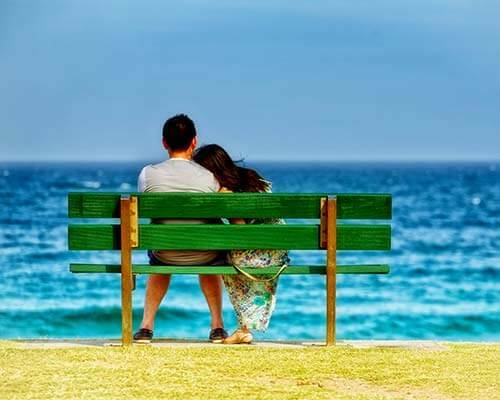 Australia has a rather temperate climate all around so you can plan your vacation at any time of the year you like, to Melbourne. 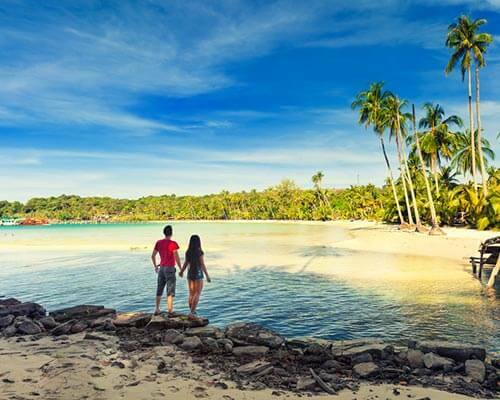 Although the summer months from December to March are ideal for sightseeing and if you are interested in sporting events such as the Australian Grand Prix, Boxing Day Test Cricket Match and Australian Grand Slam Open. September to November (springtime) and March to May (autumn) are also great for walking through the beautiful parks and other sites in the city. 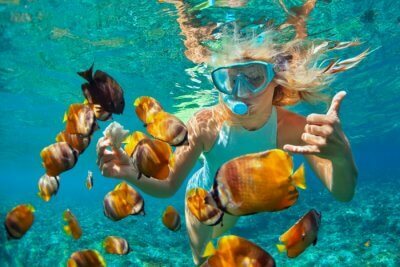 There are just a myriad different option for you to explore when in Melbourne. To make it easier for you to choose here are three of the best options to experience Melbourne in all its glory. Before the Burj Khalifa in Dubai, there was the Eureka Tower. A 297.3-meter tall skyscraper, it used to be the tallest building in the world before the tower in Dubai was built. It offers a glorious view of the city of Melbourne. The entire 88th floor is the Skydeck and is the highest public viewing area, in a building, in the entire Southern Hemisphere. Currently, it is the second tallest building, behind Q1, Queensland, in Australia and the 15th tallest residential building in the world. One of its principal architects was Nonda Katsalidis. Some of its other components are the Terrace and The Edge. The Terrace is a small outdoor viewing area which is shut when there are strong winds. The Edge is a glass cube projecting 3 meters out from the building. If Melbourne is the cultural hub of Victoria, Federation Square is where all the artistic action is at. Located on the edge of the CBD of Melbourne it is a venue for public events and street performances by musicians, etc. 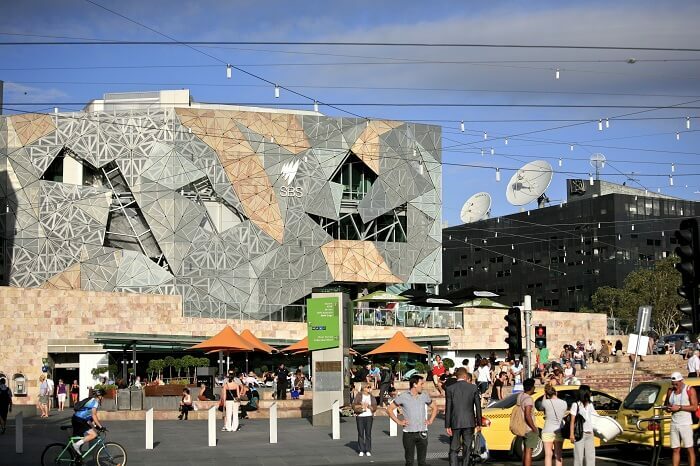 Major cultural institutions such as the Koorie Heritage Trust, Ian Potter Centre, and ACMI are located in Federation Square. It’s the place to feel the pulse as it is the beating heart of Melbourne’s cultural landscape. You can go for a walk through this square; it also accommodates several sumptuous cafes, bars, and restaurants. Situated in the corner of this square is the pavilion walled with glass, via which you can access the Melbourne Visitor Centre underground. The largest museum in the southern hemisphere, the Melbourne Museum is located within a proximal distance from the listed heritage – site, Royal Exhibition Building, in the Carlton Garden. 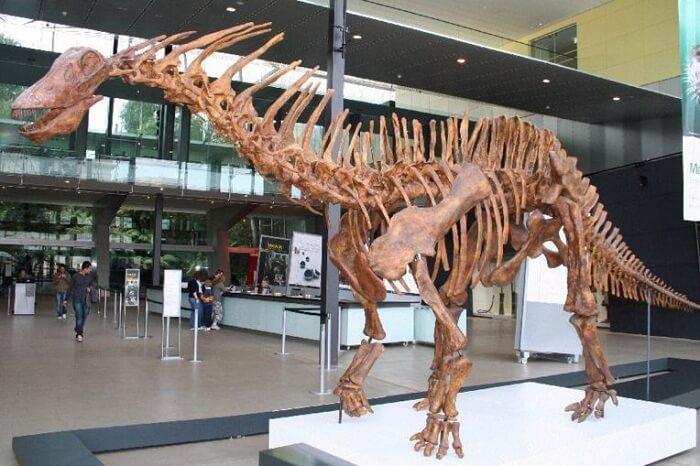 It is a part of Museum Victoria which also includes the Immigration Museum and the Scienceworks Museum. Opened in 2000, it is a cultural museum that accommodates galleries and spaces like the Discovery Centre, The Age Theatre as well as the Sidney Myer Amphitheatre. 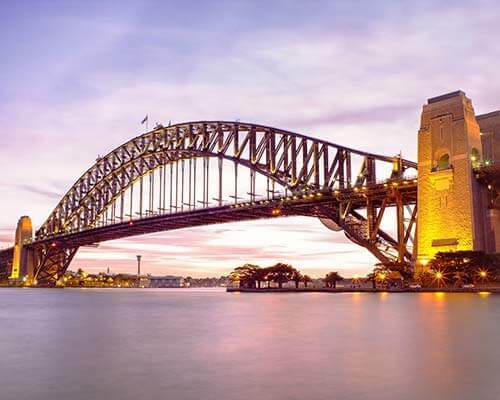 Providing a window into the history and culture of Australia, it is an essential component of Australia’s soft infrastructure. 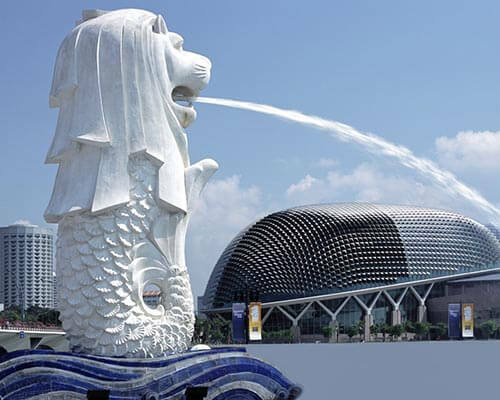 It also has the world’s largest IMAX Theatre screen which features documentaries in a 3 – D format. 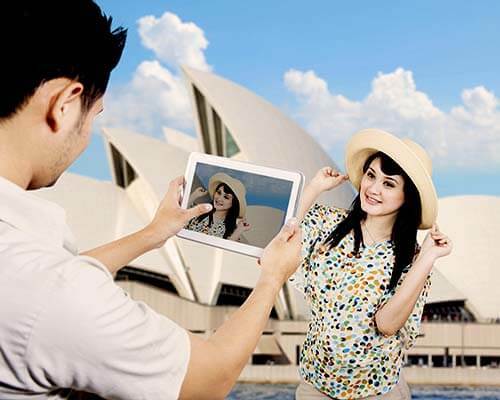 There’s loads of fun to have in Melbourne to explore the natural and cultural make – up of the city. Here are a few things you could engage your mind and soul in. Do not skip a day trip to Yarra Valley, Victoria’s primary wine region. The wine cellars in Yarra are open to visitors during the weekends, even residents of the city head over to the valley to enjoy a couple of days among the verdant hills in the sunshine and enjoy some sumptuous food along with the region’s famous wine in their world-class restaurants. 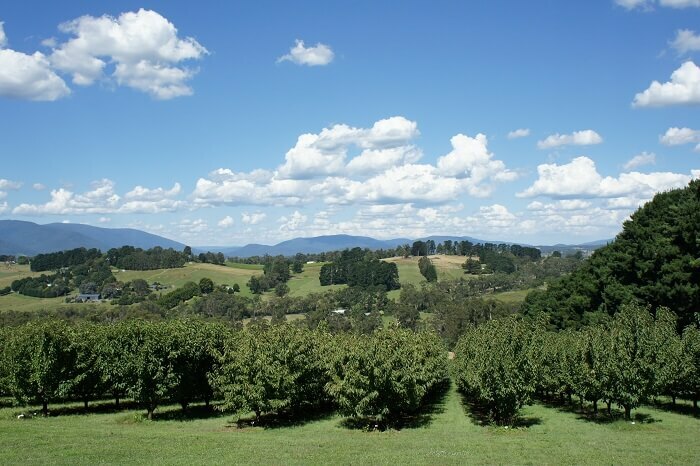 Some of the popular establishments are Maddens Rise, Rochford Wines and TarraWarra Estate. Head over to the Yarra Valley Chocolaterie and Ice Creamery for free tastings of, well, fine wine and delectable chocolate. Astor theatre is one of the most culturally significant cinemas in the entire country having earned a reputation for its illustrious history. 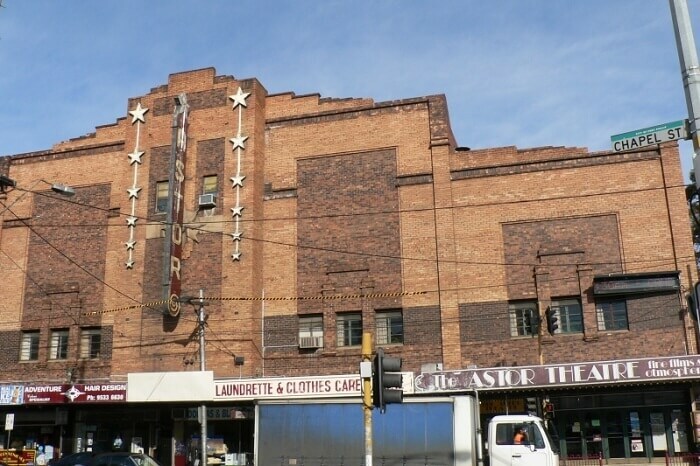 A single – screen revival cinema in the inner Melbourne suburb of St. Kilda, it is owned by Ralph Taranto. It screens classic as well as contemporary movies. It has been operation since 1936 and has been and continues to attract cinephiles from all over the world for its one of a kind movie – watching experience. Along with digital formats, it also screens movies in 35 mm as well as 700 mm film for cheap. The Wicked Wednesdays, Fantastic Thursdays and Magic Mondays screen movies for 14$. 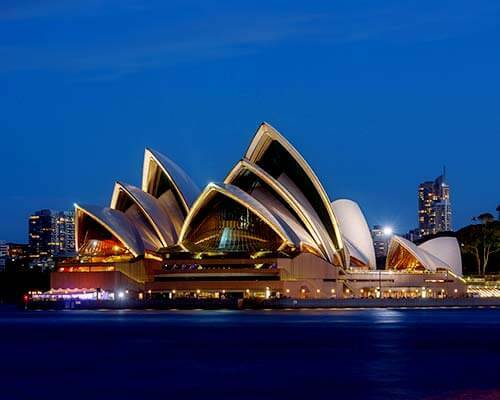 Suggested Read: Plan A Trip To Australia For An Awesome New Year Party In Melbourne! 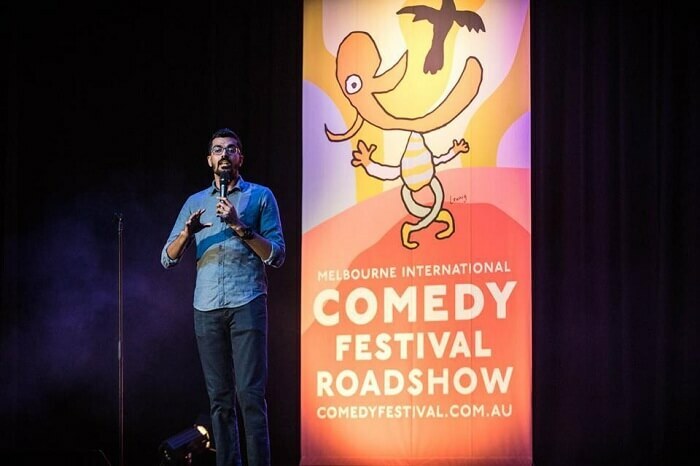 A famous comedy festival featuring up – and – coming as well as established comics from all over the globe, this festival features all types of acts, from edgy and subversive comedy to the more personal or postmodern, there’s an act for everyone’s tastes. 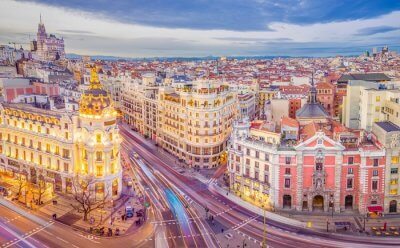 This year the festival is scheduled to take place from March 27 to April 21. 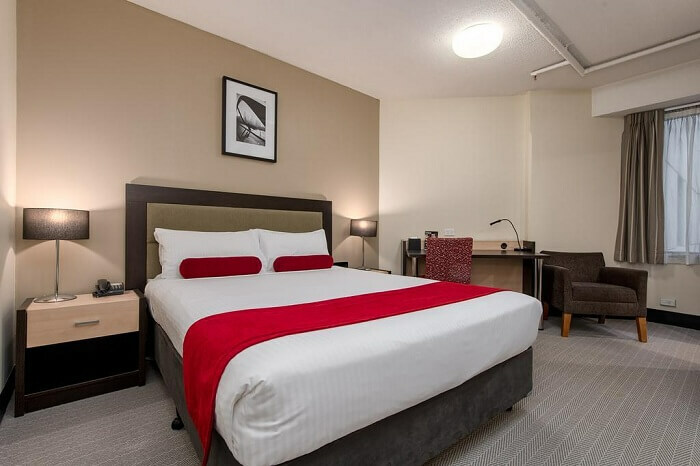 Whether on a budget or not there are tons of options available to stay while in Melbourne. 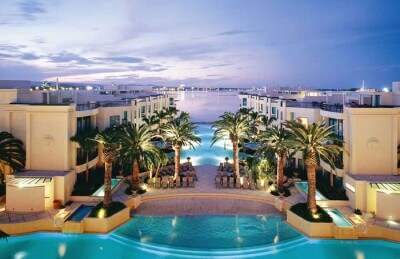 Given below are three of the most luxurious venues to spend an extravagant night or two, or more. 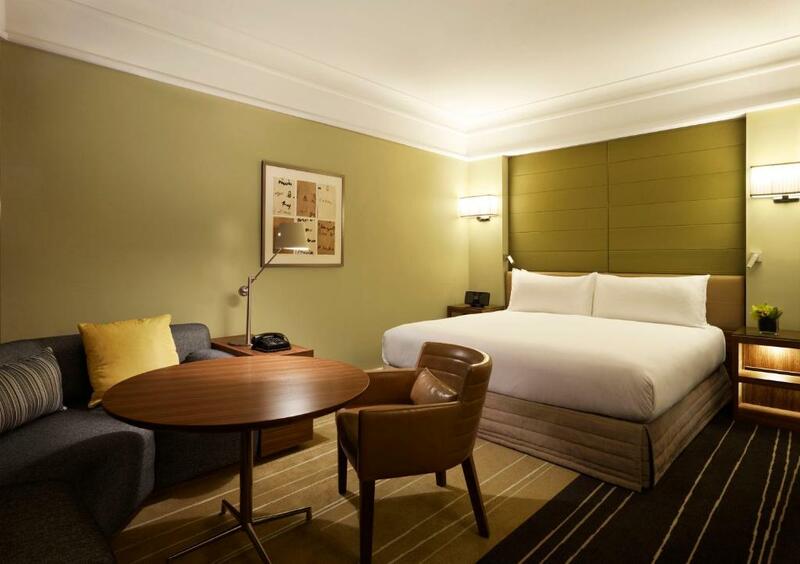 A splendid hotel offering comfortable accommodation with a genial and inviting atmosphere, it is one of the best places to spend your nights in Melbourne if on a budget. 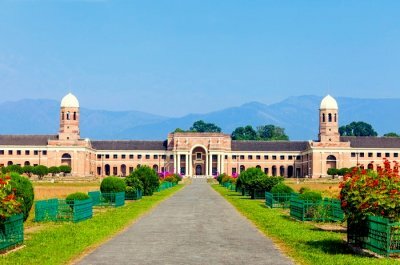 It has a grill restaurant, a cocktail bar and a café where you can dine or have snacks. Suggested Read: Best Airports In Melbourne That Are A Perfect Blend Of Stylish Infrastructure & Comfort! 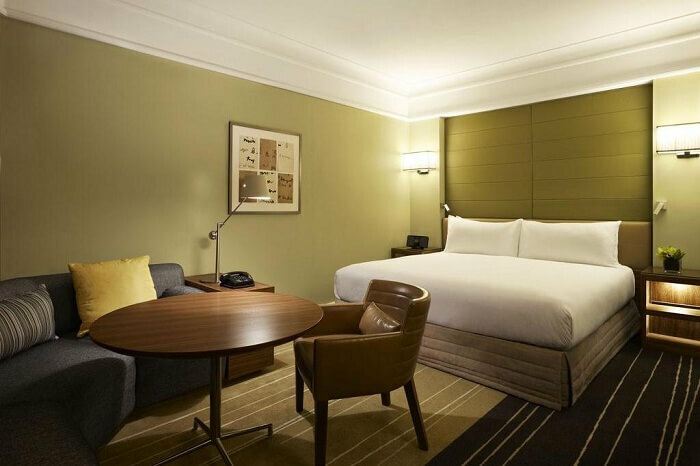 A 5-star establishment offering high-end service and luxurious suites, this place is on the expensive side of accommodations available in Melbourne but the royalty service is well worth your money offering a glorious view of the city. 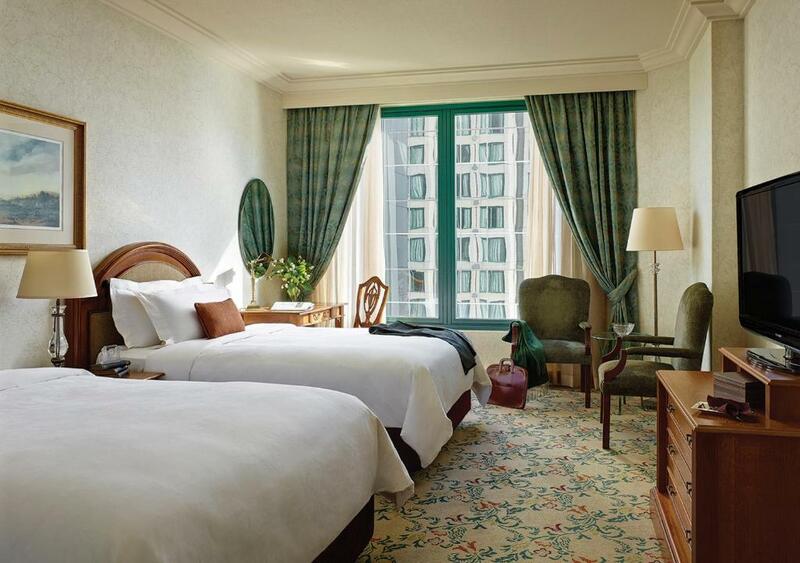 Part of the Langham chain of hotels famous all round the world, its reputation precedes itself. 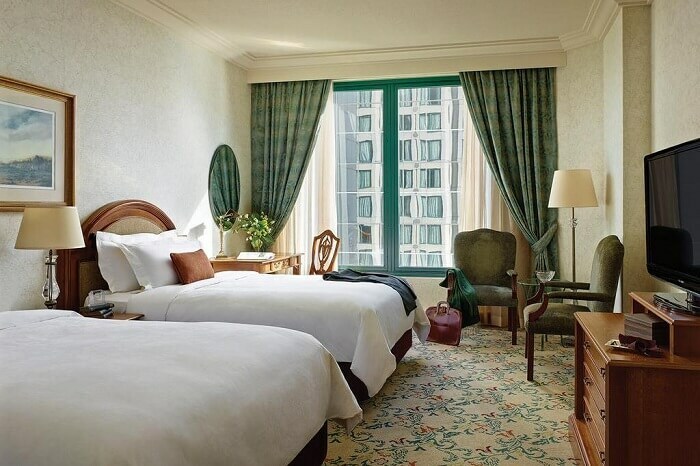 Offering gorgeous views from its hotel room it also has an indoor pool, a chic spa and a sumptuous buffet restaurant. 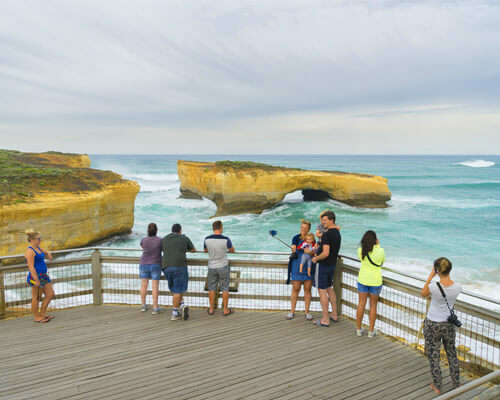 Suggested Read: 5 Best Melbourne Road Trips For An Ultimate Holiday Experience Amid The Scenic Views! There are several ways to access ones of the greatest and second most liveable city in the world. By Air: Also referred to as Tullamarine Airport, the Melbourne Airport is the second busiest airport in the country, receiving international as well as domestic flights all year round. There are direct as well as indirect flights from various parts of the world. By Road: Australia being an island, it can’t be accessed by road from any other country. Although if you are in other cities it can be reached by bus or train, It is after all home to the Flinders Street Station. By Sail: Australia’s busiest seaport, the Port of Melbourne receives tourists by sea all year round. So yes, you can travel to Melbourne by sea, albeit it is costly to make a trip via this mode of transport. But if you’ve got an inclination towards maritime travel or just a crippling fear of flying, there ain’t a better option than sailing. 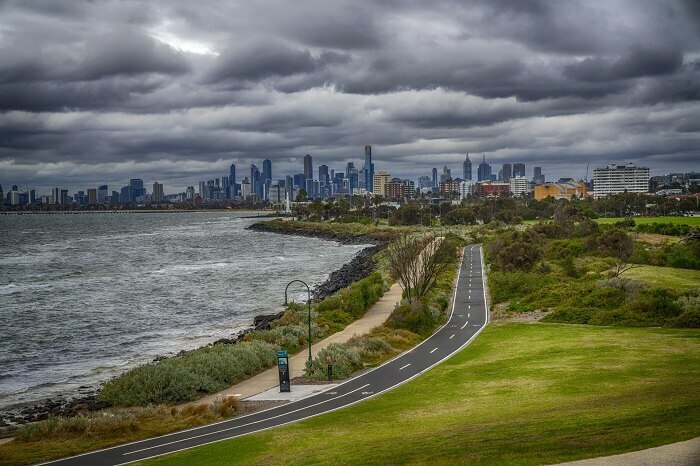 Hopefully, this travel guide has helped you fill the gaps in your itinerary or at least convinced you to take a trip to Melbourne, one of the greatest cities in the world. 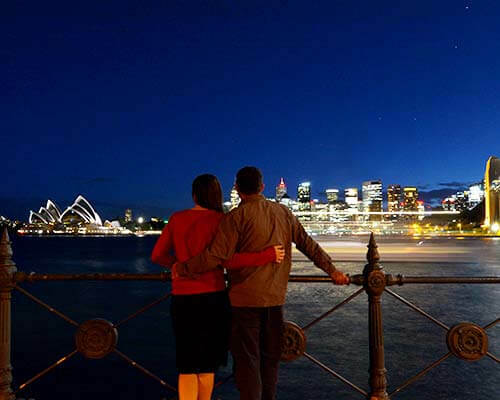 Spend some amazing time holidaying in this wonderful city of Australia.